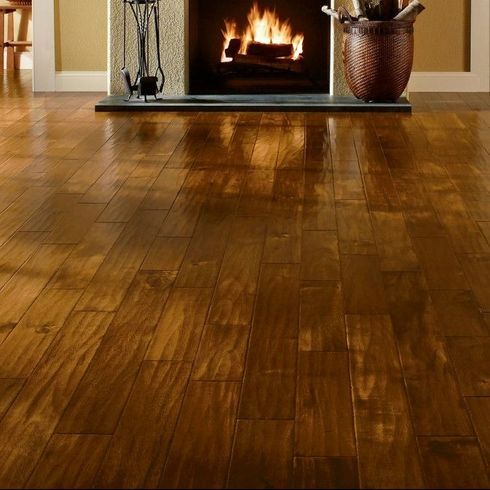 Choose hard wood flooring that suits your specific budget and preferred style of interior. 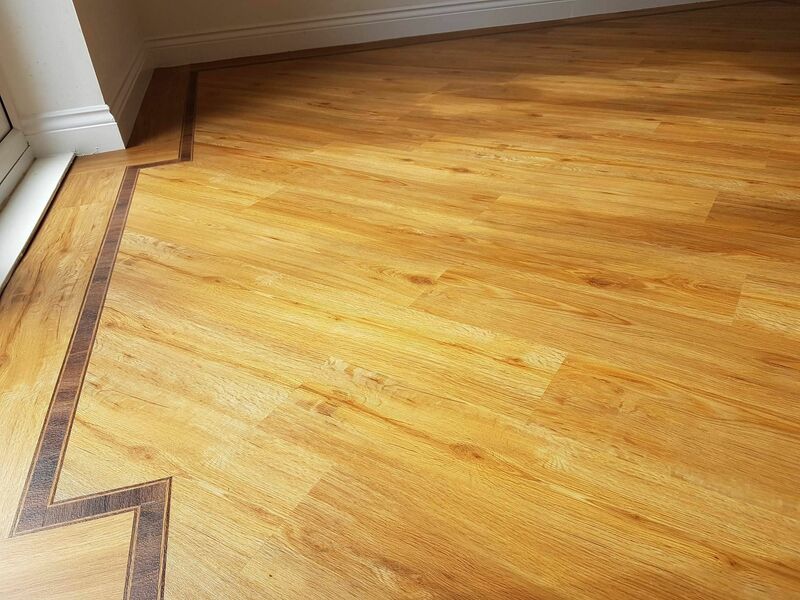 Situated in Jarrow, Tyne and Wear, we offer a range of hard wood flooring with a selection of displays for you to view in our showroom. 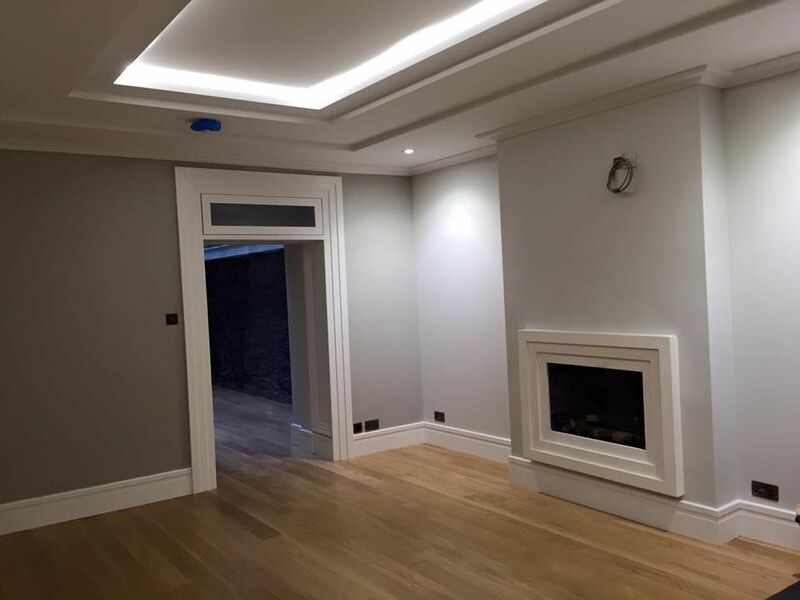 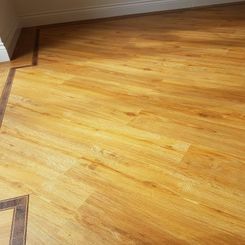 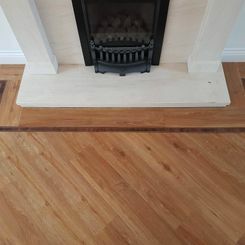 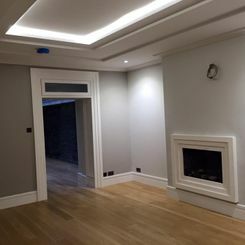 Our team of professionals can also go out and show you various samples of wood flooring supplies and a variety of other options. 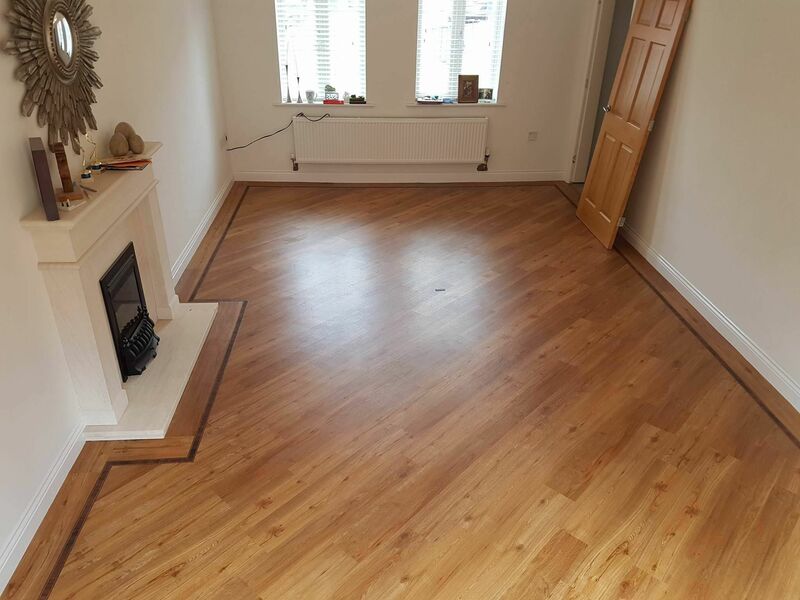 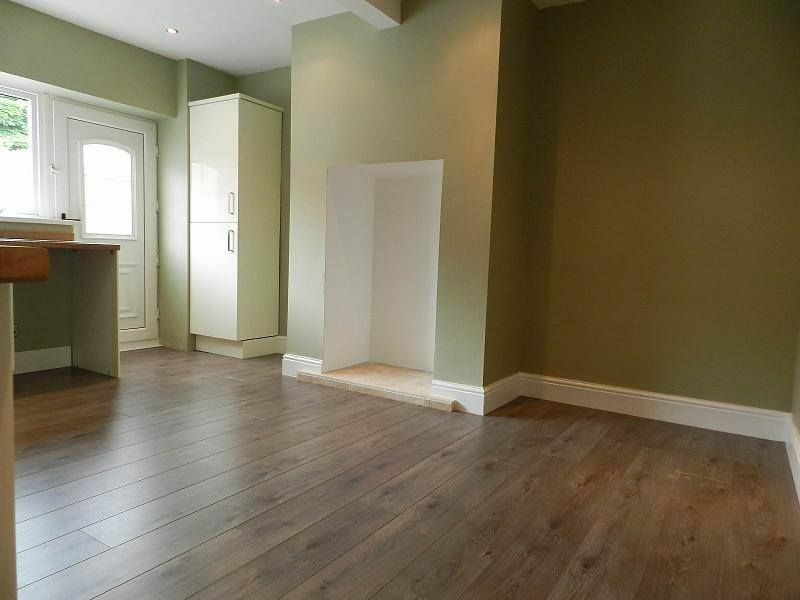 When it comes to hassle-free laminate flooring fitting, we are ready to assist you. 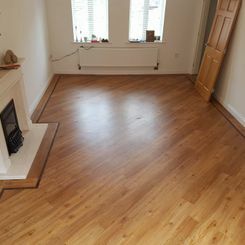 Experience flooring in your home that radiates warmth and beauty when you choose your perfect flooring from our solid wood flooring range. 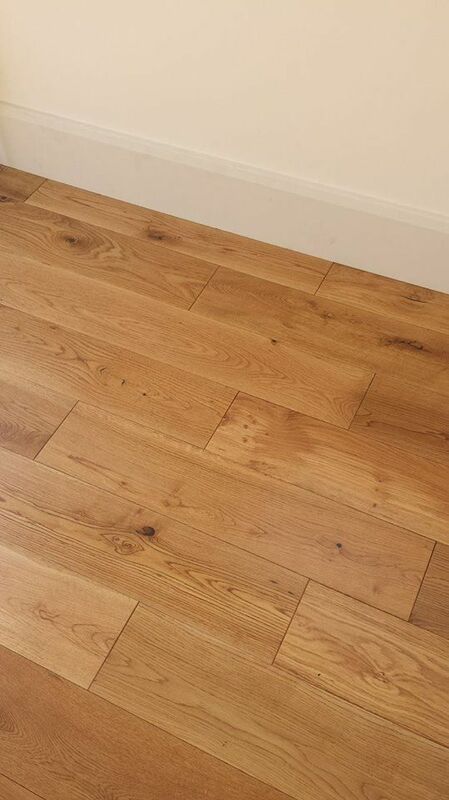 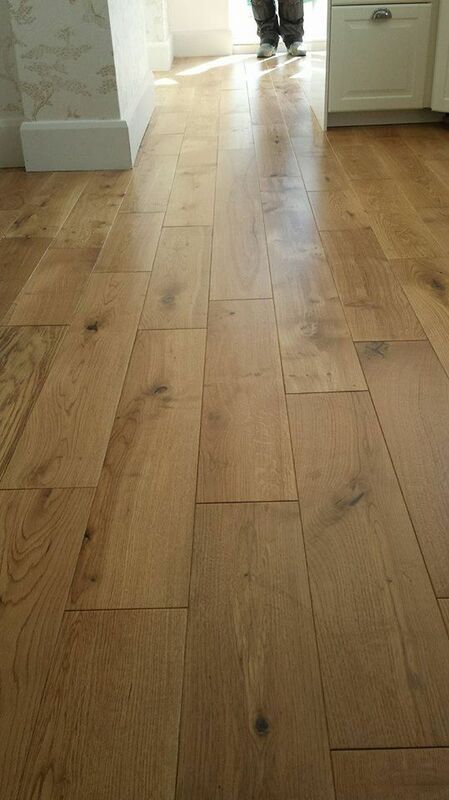 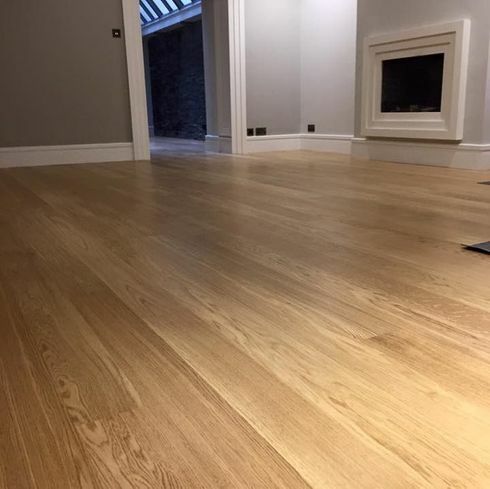 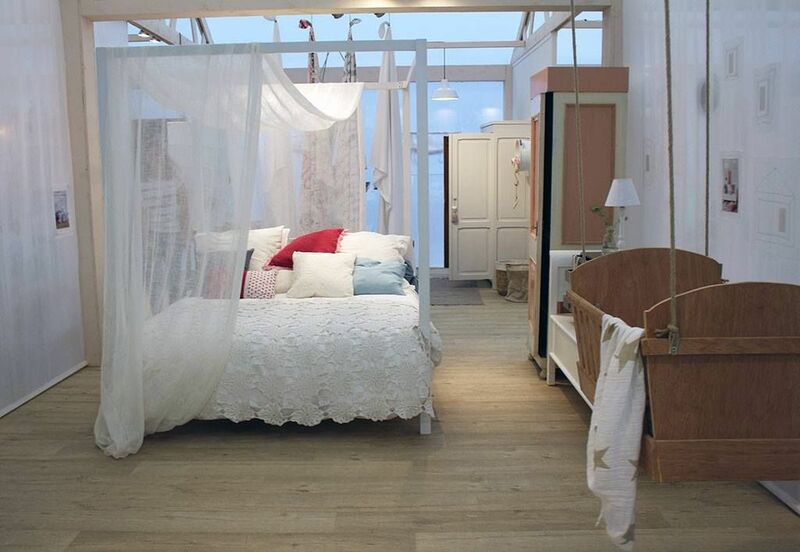 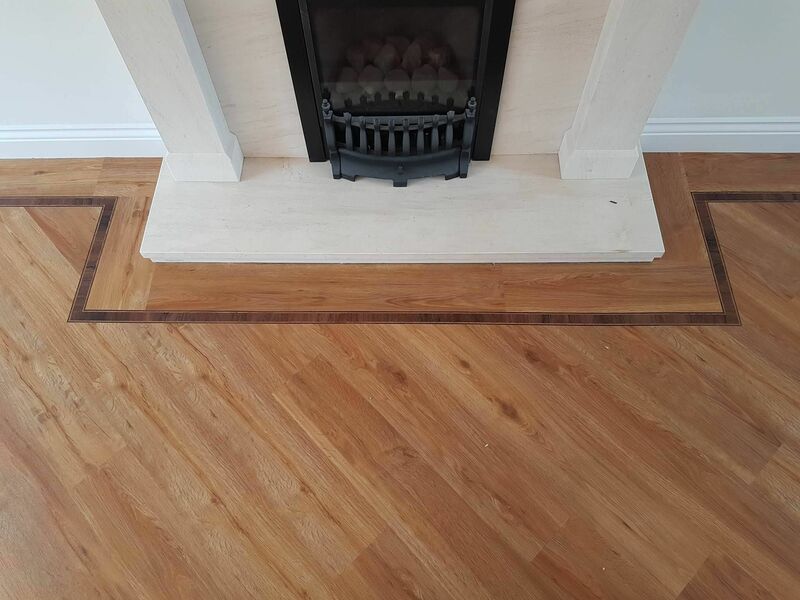 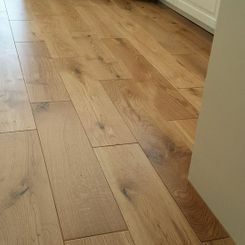 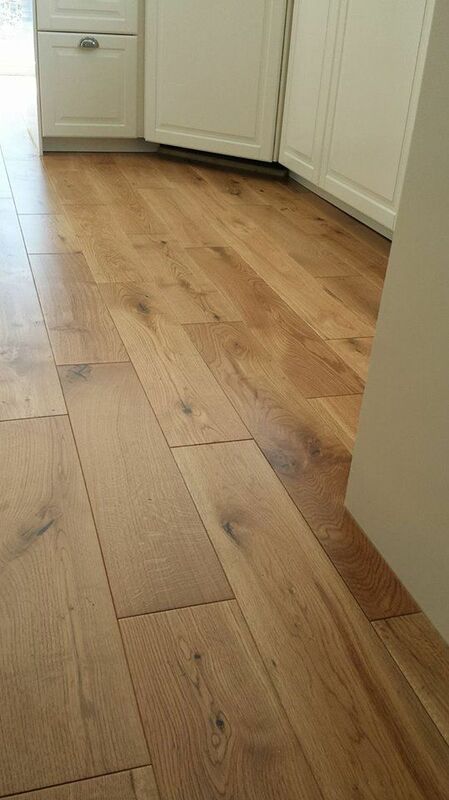 Perfectly suited for main living areas, this flooring fits well as the primary design feature of any home. 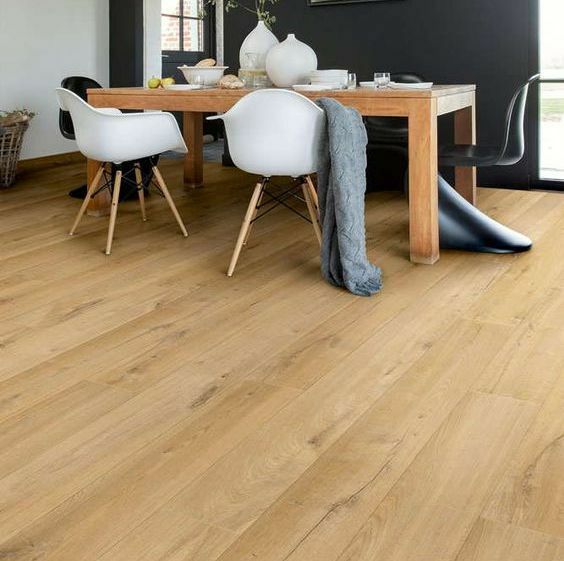 Practical and attractive, our engineered wood flooring range is ideal for use in kitchens, where it achieves a rustic appearance. 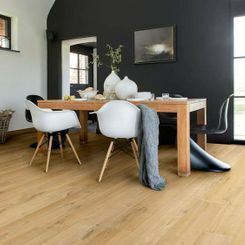 Available in a number of sturdy variants, this flooring boasts many possible designs thanks to its layered construction. 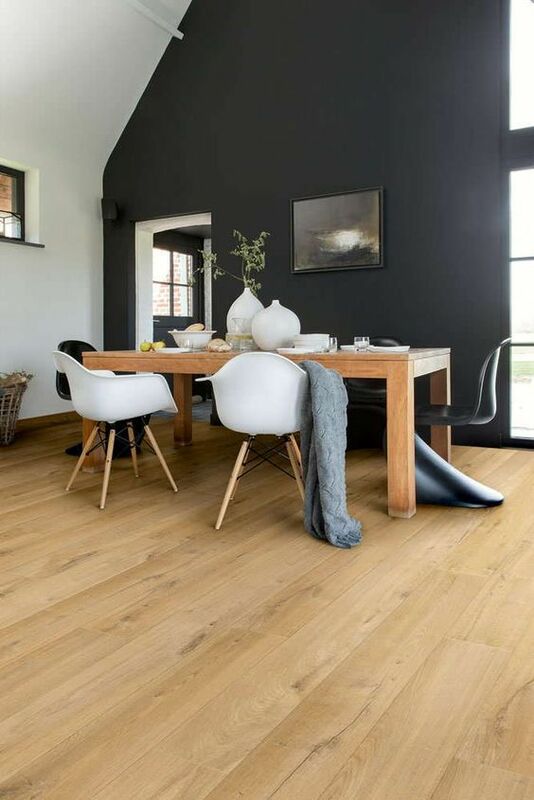 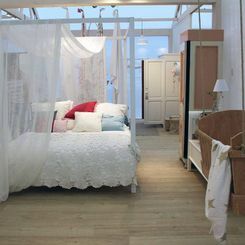 You’ll easily find the perfect flooring solution for your interior among the extensive palette of colours and styles, both modern and traditional designs, tiles and — wide, small or extra-large — planks.. 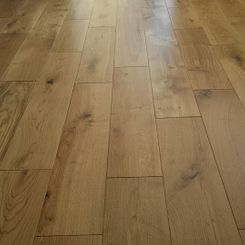 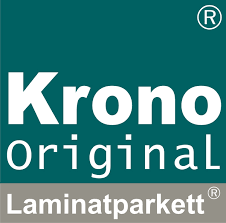 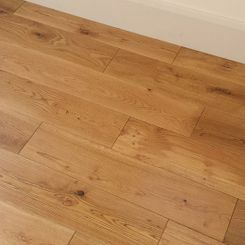 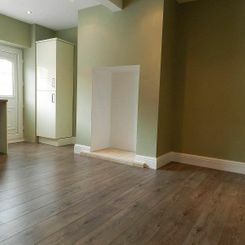 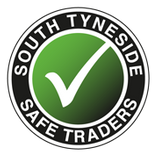 Contact in Jarrow, Tyne and Wear for more information about the Hard wood and laminate flooring we have to offer.